Precise Automation develops and manufactures collaborative robots, motion control and vision software. All of our robots meet the ISO standard for collaborative robots. We have thousands of collaborative robots in the field that have been evaluated by OEM and end user safety groups and have been approved for use without shielding in a variety of different applications. Our goal is to combine the features of collaborative robots (ease of use, safety, redeployability) with the performance and controls of industrial robots. This allows our robots to be used in non-traditional robotic applications or traditional applications where work cell foot print and accessibility are key. Automate is one of the few shows remaining that focuses on robotics and automation technology. As a leading innovator in the robotics space and with our founder’s history (they were the developers of the PUMA robot and founders of Adept Technology) it’s important for us to continue to promote and support the robotics industry as a whole along with our own companies products. Automate and the RIA represents the core of the robotics industry, so it’s important to support the show and the organization behind it. We will be featuring our full line of collaborative robots including the PF3400, the world’s fastest/safest robot (it can achieve 1.4 sec cycle times while still meeting the ISO standard for collaborative robots); the PP100, the world’s only collaborative Cartesian robot and our brand new six-axis direct drive collaborative robot that will be released in the fall. 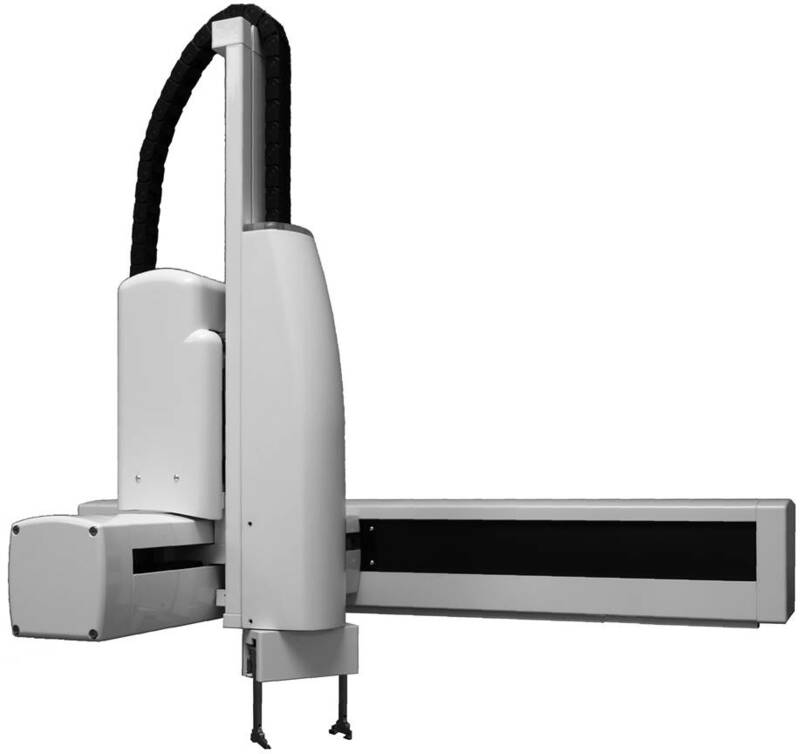 Precise is the only company with a full line of collaborative robot configurations that can address a variety of applications beyond the traditional six-axis collaborative robots offered in most of the industry. If customers are interested in “what is next” in collaborative robotics, they should come by our booth. Our combination of safety, performance, accessibility and motion control opens up a world of new possibility in the field of robotic automation. Our President, Brian Carlisle will be speaking at 10AM, Monday April 8th in the Collaborative & Mobile Robotics Track on “Designing and Deploying Collaborative Robots” and at the co-located Promat show at 1:15PM, Monday April 8th on “How to Develop a Robotics and Automation Roll Out Plan”. During the entire show we will be demonstrating our robots at our booth. Anyone interested is encourage to come down to our booth and gets a hands on introduction to how safe Precise robots are in the field. The growth of autonomous mobile platforms is of big interest to Precise. 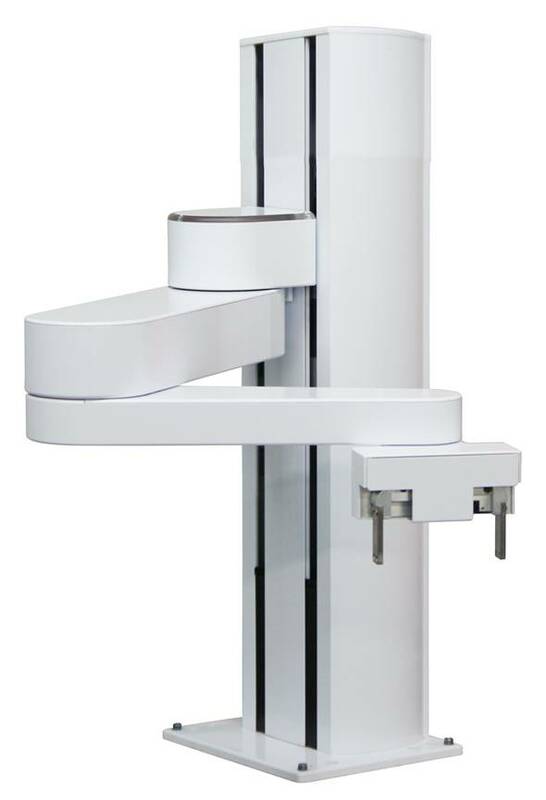 We feel like there is a lot of potential in combining robotic arms to form pick assisted mobile platforms. We are very interested to learning more about the developments in that industry and to find partners to pair up their mobile platforms with our robots. In addition, it is always good to see the new developments in the robot industry. So, we anxious to walk around and see what is new. Collaborative robots are a big help in automating existing manually operated factories. They allow you to pick and choose applications to automate rather than having to automate the entire factory line. The creation of a mixed manufacturing environment, where people and robots work side by side without the interference of safety shields or light curtains, allows for a much more effective manufacturing environment. Robots can take care of the high speed/low mix applications while people handle the lower speed/higher mix applications. This makes the people more effective and the process faster and more economical overall. Along with our easy to use, web enabled software interface, information and data from our controls can be accessed remotely if necessary to diagnose processes or problems and our products can be easily redeployed in increase productivity or when processes changes. Product life cycles are getting shorter and shorter and it’s important that manufacturing and automation can adapt. Collaborative robots are idea for this because they are easily redeployable when processes or priorities change. In addition, the creation of a mixed manufacturing environment enables people to quickly switch over as processes change allowing the robots to focus on processes which are likely to remain fairly consistent over time. In the past, the decision to automate was mostly an all or nothing approach. With collaborative robots, you can take a much more modular approach and automate the stations that make sense. We feel that this approach will be much more effective for the products of today and tomorrow.